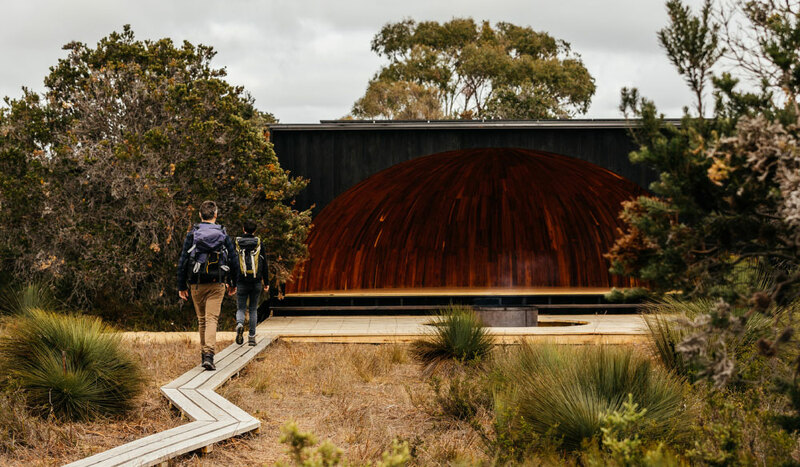 Its natural materials and magnificent domed lounge form both a welcome rest-stop and a spectacular centrepiece for a new guided walk in Tasmania’s Mount William National Park. 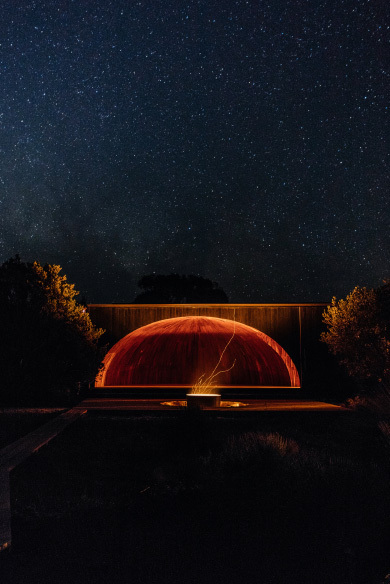 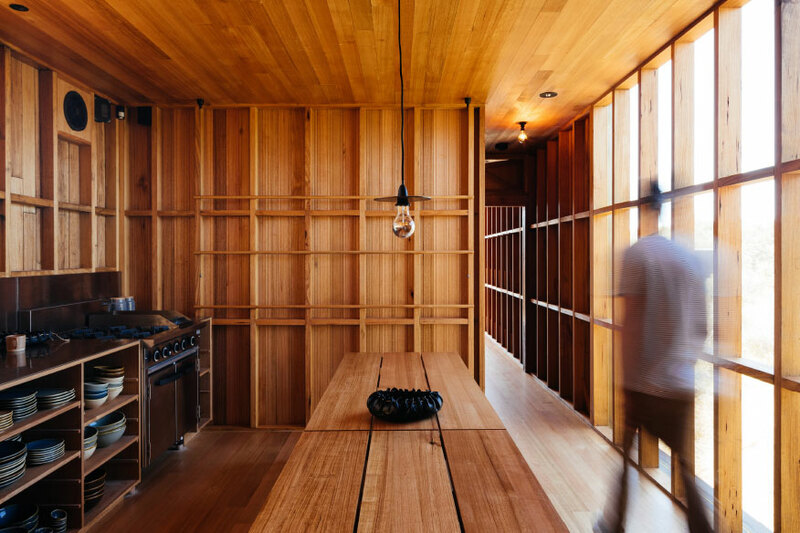 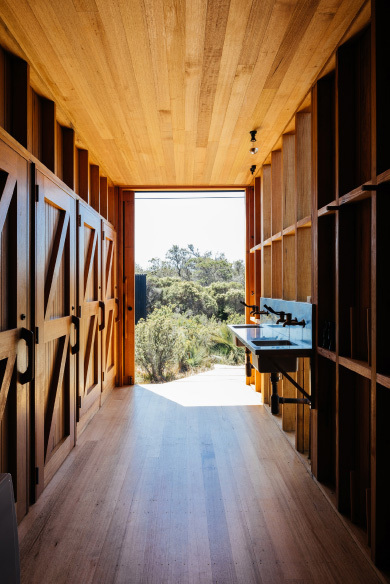 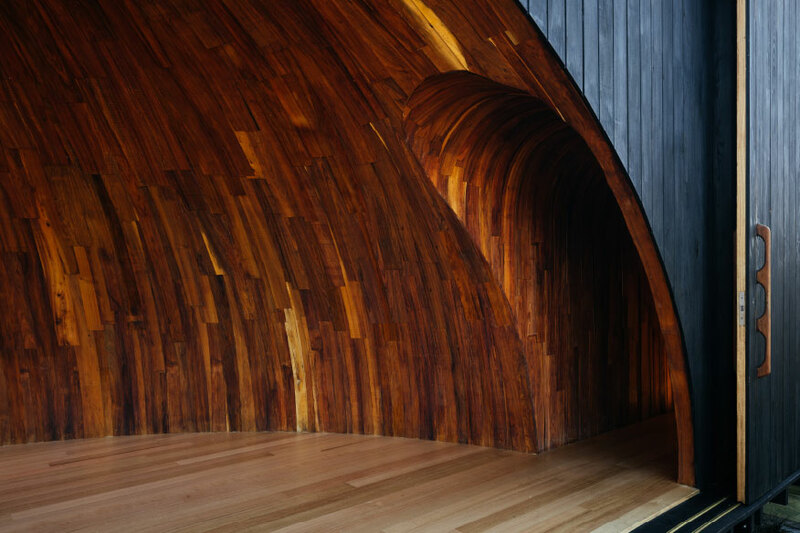 And now the designers of krakani-lumi lodge, Poppy Taylor and Mat Hinds of Taylor + Hinds Architects, have brought home top honours at the international Asia-Pacific region 2018 INDE.Awards (indeawards.com), held in Singapore on 22 June. 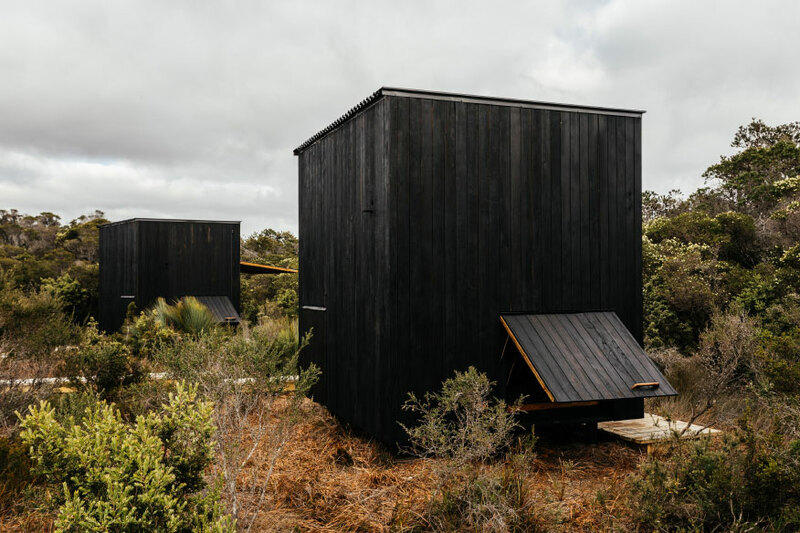 Their design scooped the grand prize of the evening, The Building, which recognises projects that ‘advance architecture and its capacity to respond to place-specific, cultural needs’. 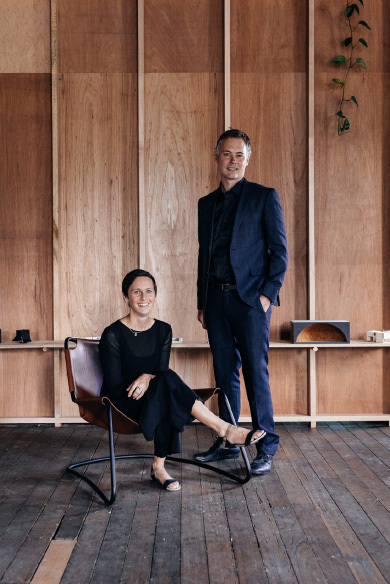 Other Australian candidates in this category included Jackalope and Pt. 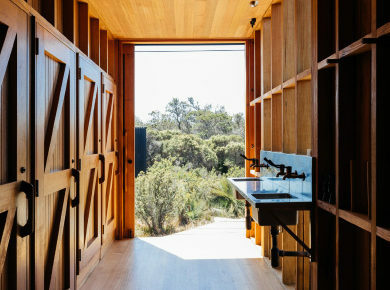 Leo Estate on the Mornington Peninsula and Sydney’s Paramount House Hotel. 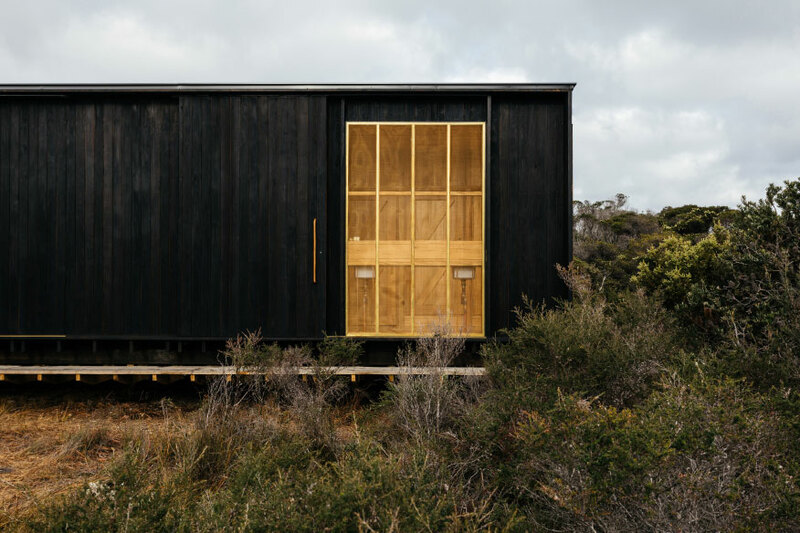 Built for the Aboriginal Land Council of Tasmania to facilitate hikers on the new three-night, four-day Aboriginal-owned and operated guided wukalina walk that takes guests along the Bay of Fires, a region rich in Tasmania’s Aboriginal heritage, krakani-lumi (‘place of rest’), is entirely self-sufficient and crafted from the natural materials that it’s surrounded by. 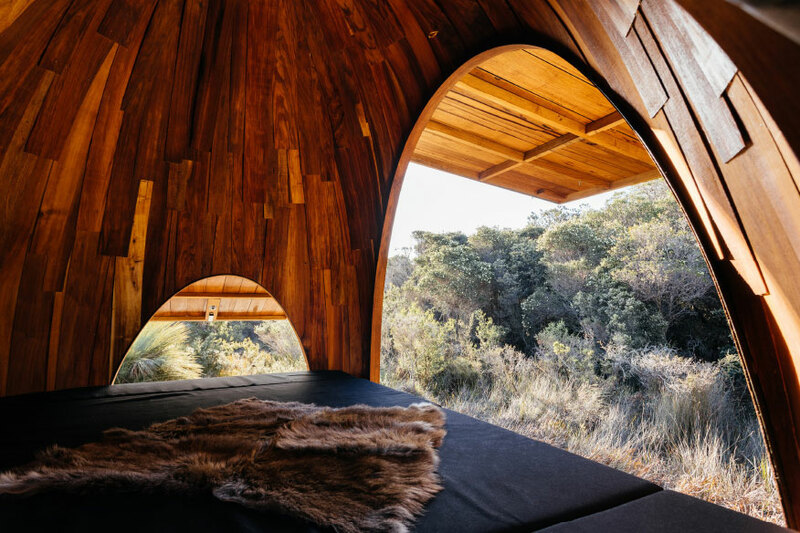 Check out Jocelyn’s full report on the wukalina walk in the next issue of Australian Traveller magazine on sale 2 August.